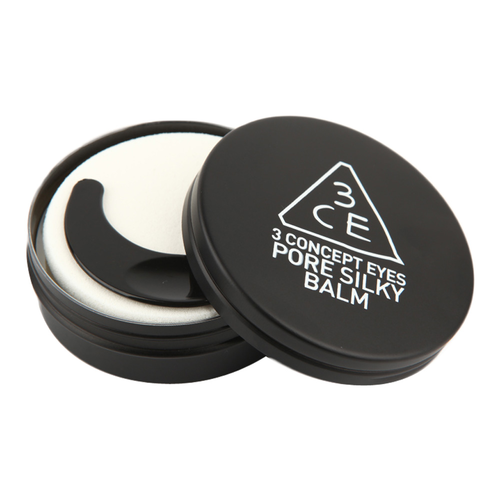 This balm contains shea butter, argan oil, and macadamia nut oil to deliver moisutre deep into the skin. It smart powders leave a soft finish on the surface cultivating the perfect condition for dewy and supple face makeup. 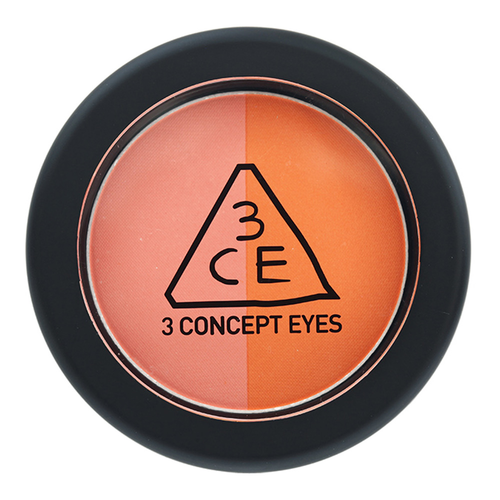 3CE one of the most famous brands in Korea. This brand is well known as fashion brand, however it now expand the field for Cosmetic. Once you use it, you must love it.